If you have some sensitive and important data in your hard disk or in your USB flash drive then a good idea is to encrypt data. Encryption is very important for security. You can go for Hardware level encryption, but it is costly. 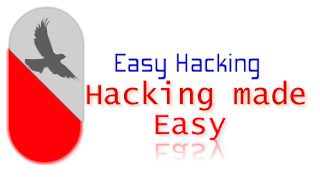 Easier and cheaper way is to get a free program to encrypt your data just as securely. One of such encrypt program is TrueCrypt. You can go any encrypt software programs, most of them works. TrueCrypt freeware encryption program. It has 11 algorithms for encrypting your private files in a password-protected volume. You can store your encrypted data in files (containers) or partitions (devices). TrueCrypt works hard to offer powerful data protection, recommending complex passwords, explaining the benefits of hidden volumes, and erasing telltale signs of the encryption process, including mouse movements and keystrokes.